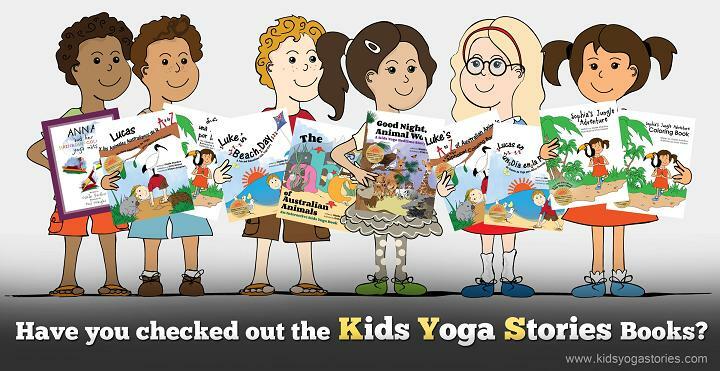 Our motto at Kids Yoga Stories is “moving, learning, and having fun.” This is especially important during the summer months, considering research shows the impact of summer months on learning loss and weight gain. 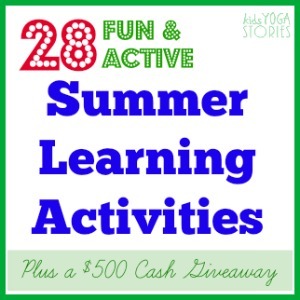 I asked a few Kid Blogger friends for fun and healthy summer activities. Below you’ll find their ideas under the categories of language, mathematics, first concepts, and physical education. 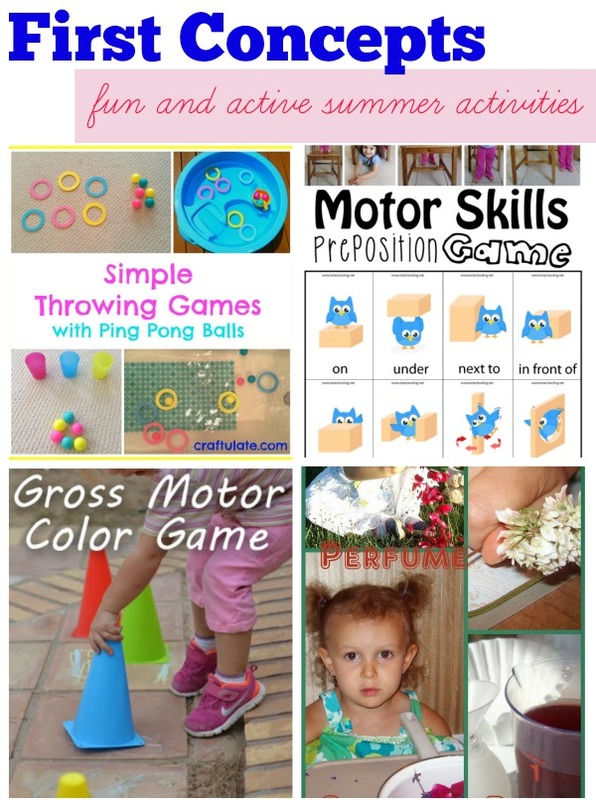 What are some of your favorite ways to combine movement, learning, and having fun?! Win one of three $500 cash prizes directly in your PayPal account! This giveaway is open internationally. You must be 18+ years old to enter. Void where prohibited. No purchase necessary. Winners will be notified via email and have 48 hours to respond before another winner is chosen. Please see detailed terms and conditions below the giveaway for more information. 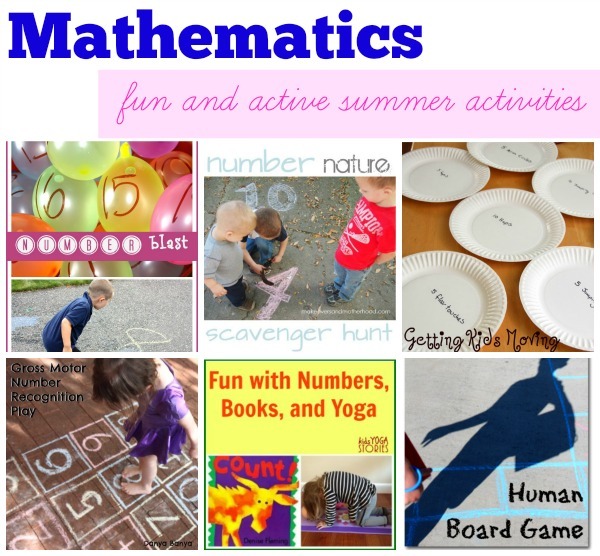 These are great ideas to keep us busy this summer. 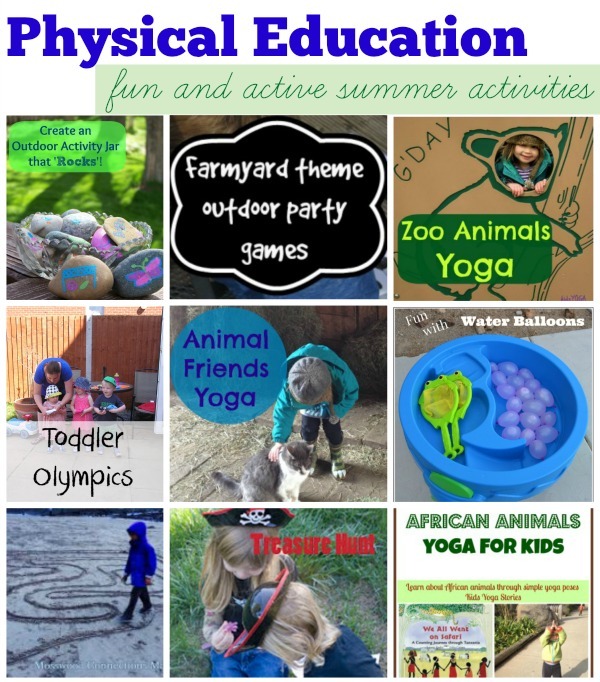 Wonderful Round-up and great resource area! Nice job! I want to incorporate Yoga into my classroom routine next year. These are great links! This is a fantastic index of educational ideas! 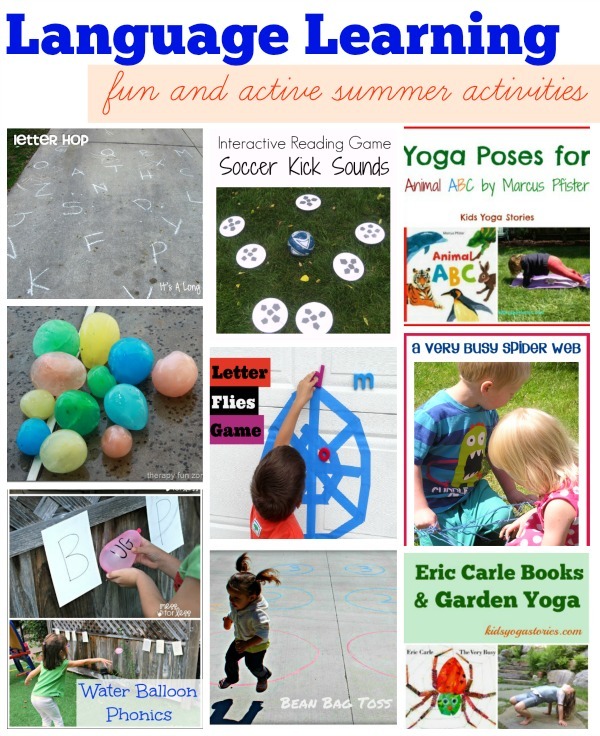 The Very Busy Spider is one of our favorite books — love the crafts to go with it. Clearly you have put a great deal of time and effort into this project, thank you so very much. Love our thoughts and ideas on summer activities, especially creating a spider web out of yarn. Thanks for the awesome resource links. Thank you for the chance., sounds like interesting ideas for games and teaching material. I like the jar with various activities painted on rocks.